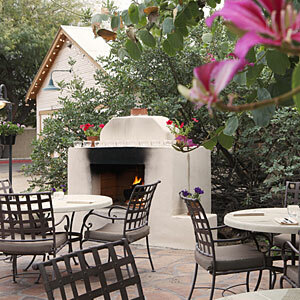 You could just loll around the patio, nursing a margarita and inhaling the garden’s fragrance. 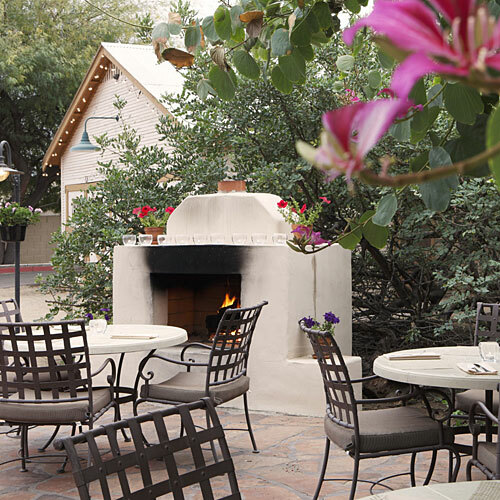 But we suggest sampling the menu at the House at Secret Garden, a casual eatery at the base of South Mountain. The ingredients that aren’t plucked from the restaurant garden are culled from local purveyors.